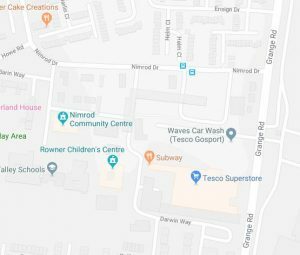 The Youth Media Arts Centre is next to the Nimrod Community Centre, 17 Falcon Meadows Way, Alver Village, Gosport PO13 8AA. 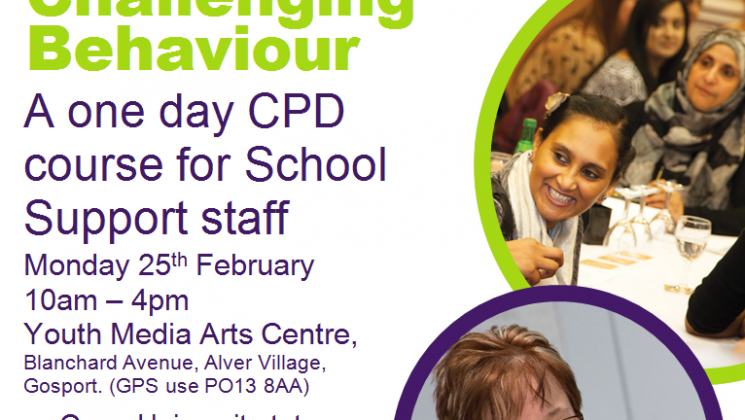 Hampshire UNISON are delighted to be able to offer members working in schools the opportunity to attend a one day CPD workshop, delivered by the Open University, Managing Challenging Behaviour, which we are going to be running at a venue in Gosport on February 25th 2019. This date has been identified as an inset day in a number of schools, which may help you to seek permission to attend. You can show your head teacher the poster attached. Please return your application forms to the branch at unison@hants.gov.uk and also to Regional Learning Development Organiser, Louise Barter at l.barter@unison.co.uk as soon as possible. The course will be filled on a first come, first served basis, with priority given to UNISON members. Please feel free to pass the information on to colleagues, whether they are members or not, you can put a copy of the poster up on a staff noticeboard in school, if you have one. Please note that there is limited parking at the venue, if it is possible for you to car share with a colleague, then please do so. Priority will have to be given to course attendees with access requirements. Please contact UNISON Learning Rep, Natalia Byer if you have any queries relating directly to the venue. 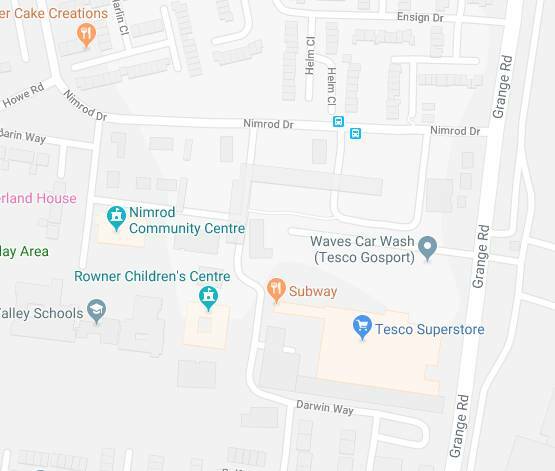 natalia.byer@rownercommunitytrust.org The map below shows the location, the Youth Media Arts Centre is next to the Nimrod Community Centre, 17 Falcon Meadows Way, Alver Village, Gosport PO13 8AA. Lunch will be provided, by UNISON. If you have any dietary requirements, please indicate on your application form.